Jay focuses his practice on representing management in labor and employment disputes, as well as corporate transactions. He practices in Illinois state courts and United States federal courts, where he has been admitted by the Northern, Central, and Southern Districts of Illinois, and also the Seventh Circuit Court of Appeals. Jay is currently a member of the Illinois State Bar Association’s Federal Civil Practice Section Council, where he serves as the website co-chair; the Peoria County Bar Association, where he serves on the Young Lawyer’s Committee; the Peoria Chamber of Commerce, where he serves on the Young Professional’s Governmental Affairs Committee; and the American Agricultural Law Association. Jay also represents the Tenth Judicial Circuit on the Illinois State Bar Association’s Assembly. 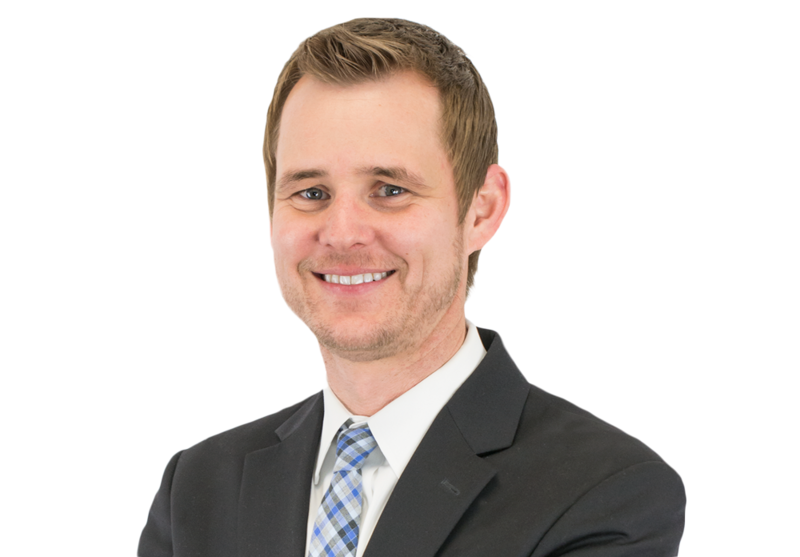 Prior to joining Davis & Campbell, Jay served as a law clerk to the Honorable Richard H. Mills of the United States District Court for the Central District of Illinois and was in private practice focusing on insurance and medical malpractice defense. Derek Schryer and Jay Scholl are presenting at the 2012 Agri Business Seminar. Held at the Best Western Ashland House in Morton, Illinois, the presentation runs from 8:30 a.m. to noon, with a free hot breakfast buffet served at 7:30 a.m. In addition to Derek’s programs on “To Gift or Not to Gift: The 2012 Dilemma” and valuation discounts, as well as Jay’s discussions on agricultural law updates and 1031 exchanges, other professionals from the accounting/tax and banking industries will be on hand to provide insight on issues impacting the agricultural community.